Money With Clay - Plan With Purpose. Enjoy the Freedoms. It's time to decide. The choice is yours. Are you going to control your money or is your money going to control you? One choice leads to stress and worries of the unknown, the other leads to living a life where only the sky is the limit. Financially free since age 25. It's your turn. Stop allowing excuses to hold you back. Take control. Make an investment into yourself and begin building your legacy. The sign of true wealth is being able to sleep like a baby at night. 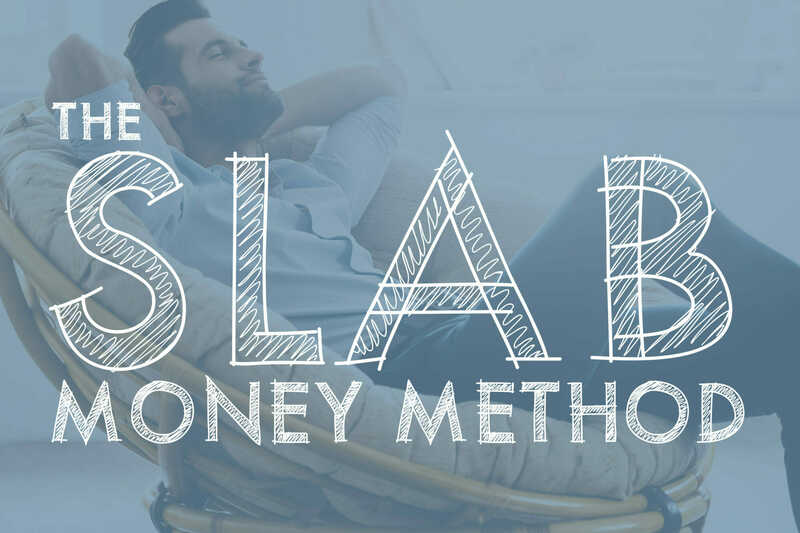 When you take control of your money, you eliminate stress and can begin building your legacy. I will not only show you all I have learned, but also share with you the exact systems and strategies I use that keep me on track and prevent me from becoming distracted with dynamics that lead to financial pain and heartache. In this day and age of technology, you do NOT need a financial adviser or money manager to build wealth. 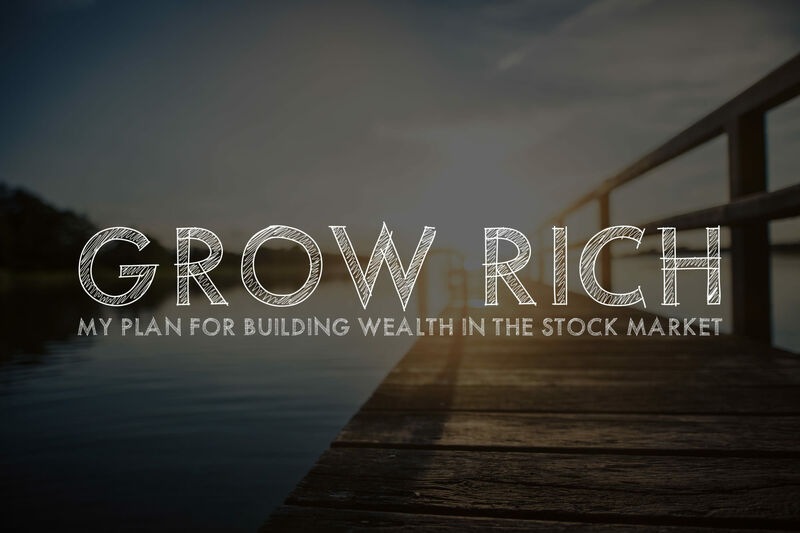 Yes, it does take a bit of interest in the stock market, but if you have that in combination with some patience and discipline, then it’s a guarantee you can build wealth. Gain access to the exact marketing content that I've used in my real estate business to raise money from private individuals. 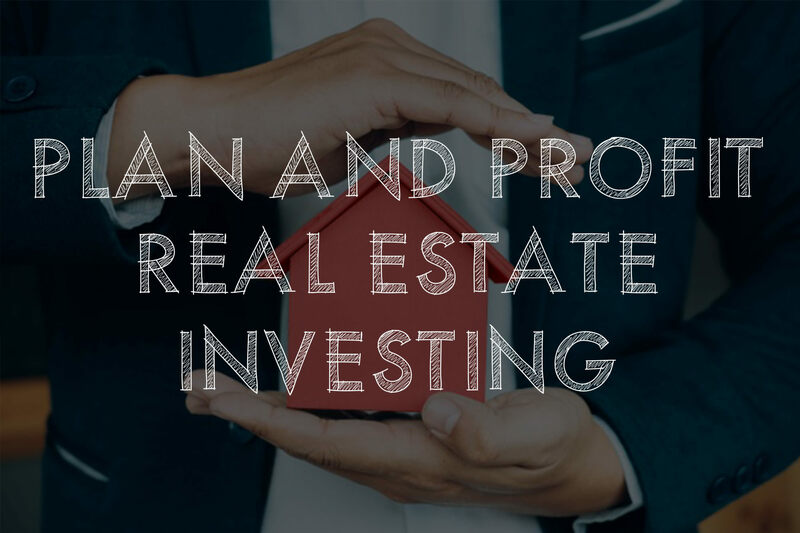 You can't grow your real estate business without capital. Let me save you over 100 hours of time.